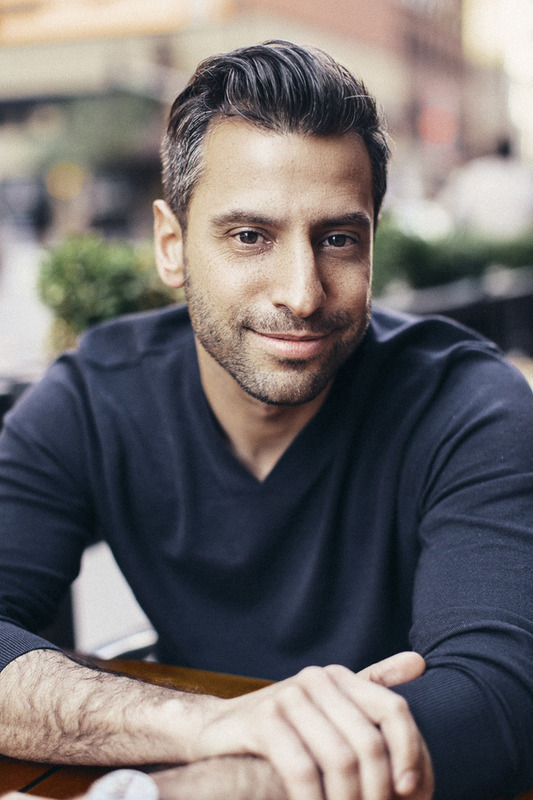 Justin Saper manages social media and marketing strategies for a division of Lettuce Entertain You Restaurants, including HUB 51, Paris Club Bistro & Bar, Studio Paris, RPM Italian and Bub City, Three Dots and a Dash and Ramen-san. He attended the University of Wisconsin - Madison and received his masters from the Medill School of Journalism, Media and Integrated Marketing Communications. Former competitive tennis player, sushi enthusiast, Netflix addict, and unapologetic lover of thin crust pizza.